Today, at a press conference in the studio of the Croatian broadcaster HRT (Hrvatska radiotelevizija) in Zagreb, the Croatian entry to the Eurovision Song Contest 2013 was officially presented. The press conference started with the announcement of the new name of the group that will represent Croatia. The new name of the music ensemble, previously called Super Klapa, is Klapa s Mora. After this announcement, it was time to announce the entry. Klapa s Mora will represent Croatia with the song "Mižerja" (Misery). 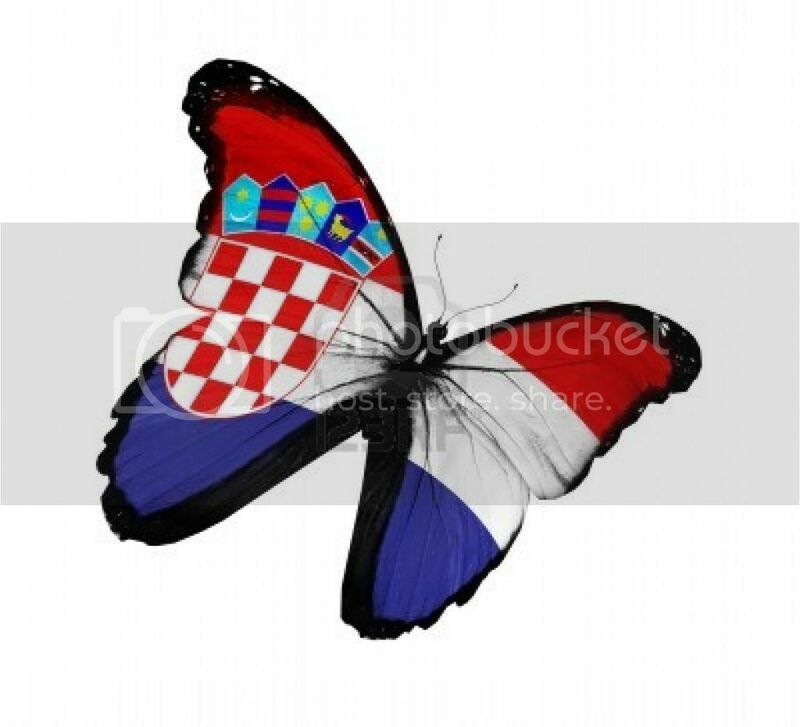 A Croatian ballad with beautiful traditional elements. You can listen to the song on the website of the Croatian broadcaster HRT: http://www.hrt.hr/index.php?id=eurosong2013. I just love it. Can't get enough of songs in the beautiful Croatian language! Love it, but i'm not sure that this is kind of songs which have a chance at esc though. Croatian entry for the Eurovisiong Sontest 2013 in Malmö was Mižerja sung by Klapa s Mora. The song was internally selected and presented to the public on 27 February. The entry was performed 4th in the running order in the First Semi Final and it failed to qualify finishing 13th with a total of38 points.